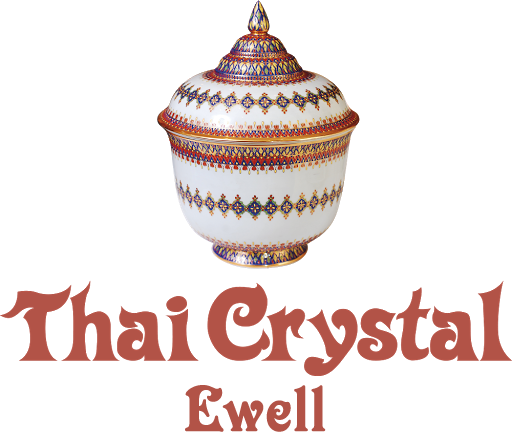 We at Thai Crystal Restaurant Ewell aim to bring all of our customers the very best value for money, services and food around London. Give us feedback. Really friendly service on the phone but this time we saw we can get 10% off if we order online and collect points as we order from this restaurant all the time. Thanks for the tasty food! First time we have used you and it was lovely! We will definitely order again.